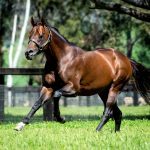 The only stakes race in Australia on Sunday, the Group III Avon Valley Toyota Northam Stakes was won by in form Stratum six year-old Battle Hero. Trained by Chris Gangemi, Battle Hero was a short priced favourite for the 1100 metre sprint and ran out an easy length and a half winner over Victorian stakes-winner Durendal. Transferred to Chris Gangemi last year, Battle Hero has been in hot form of late with four wins from his past five starts, all of them in stakes races. Bred and retained to race by Bob and Sandra Peters, Battle Hero is now in new ownership and has the overall record of 11 wins and 10 placings from 32 starts with prizemoney topping $850,000! He is the first foal of winning O’Reilly mare Fromm (NZ), who comes from the family of Group winners No Excuse Maggie, Tootsie and former smart juvenile Hussousa. Fromm has a yearling filly by Dissident and a weanling colt by Pierro. 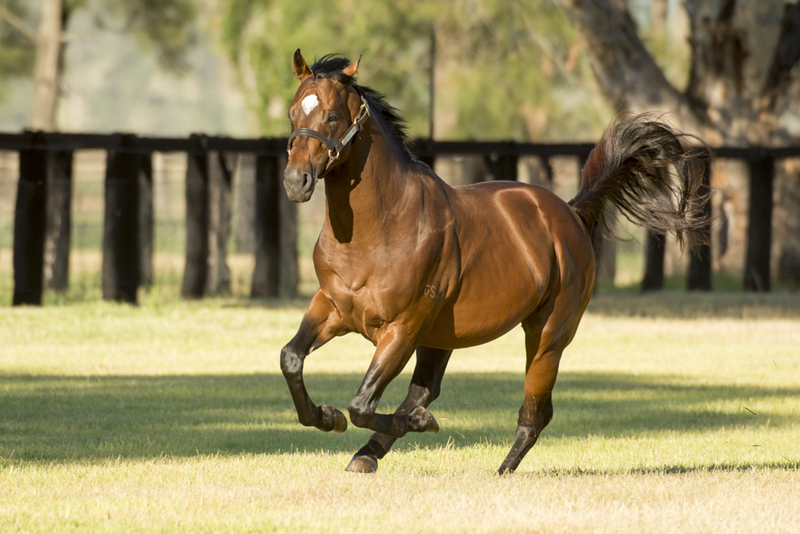 Battle Hero is one of 39 stakes-winners for Widden Stud’s much missed Golden Slipper winning sire Stratum, whose place has been filled by his dual Group I winning son Stratum Star. 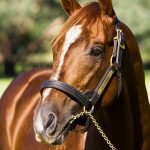 Standing at a fee of $11,000, Stratum Star covered 116 mares last year so will have his first foals in the spring.